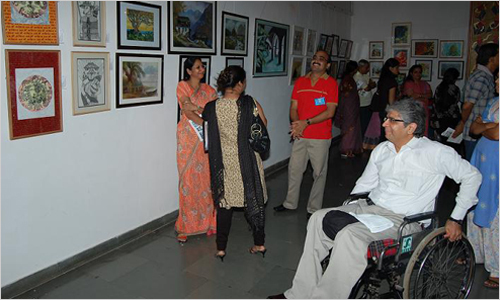 FOD has been promoting talents of artists with disabilities from different parts of India through its various projects like organising exhibitions, translating their paintings into greeting cards and other short-term projects. 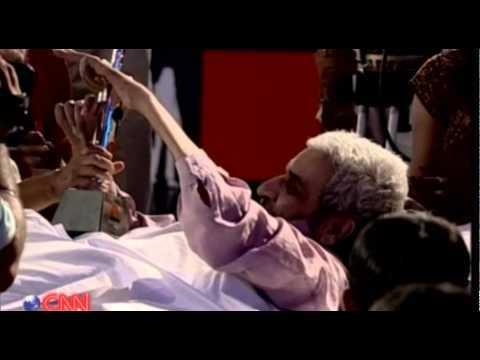 These projects have benefited the artists in number of ways. Such opportunities not only help the artists to reach out to people with their imagination and creativity but also provide them financial support and earn public recognition and appreciation. 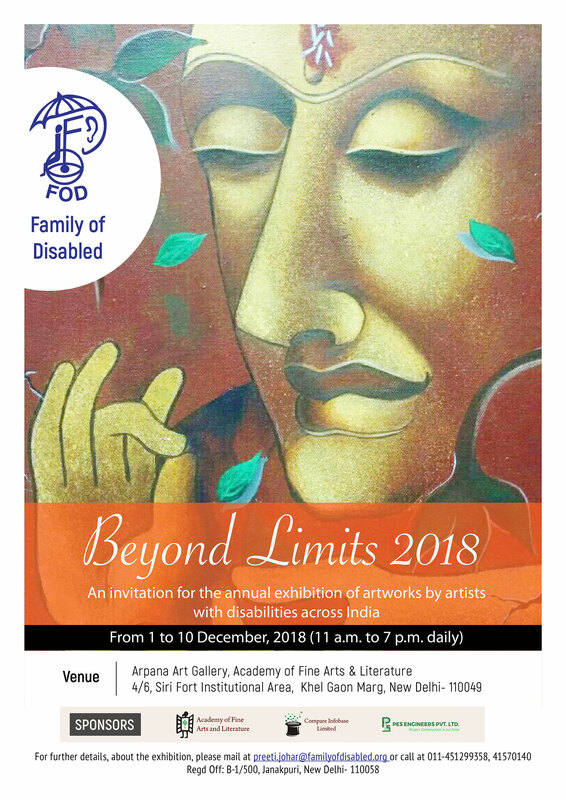 Under Beyond Limits, FOD has been showcasing the artwork of disabled artists from several parts of the country at Arpana Art Gallery, Academy of Fine Arts and Literature since 2001. The exhibition which was once-in-two-year-feature has now become an annual one from 2009. In 2009, we also collaborated with Studio 55 and Lokayata Art Gallery and look forward to collaborating with other renowned art galleries in future. 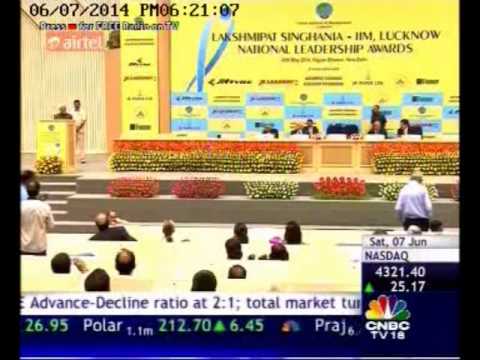 Beyond Limits is the only effort of its kind in the country. It is aimed to provide platform to a group of artists with disabilities which they cannot afford due to variety of reasons, financial constraint being one of them. As the name suggests it is an attempt to create awareness, to look beyond the visible or imagined limitations and focus on the strengths of artists with disabilities. 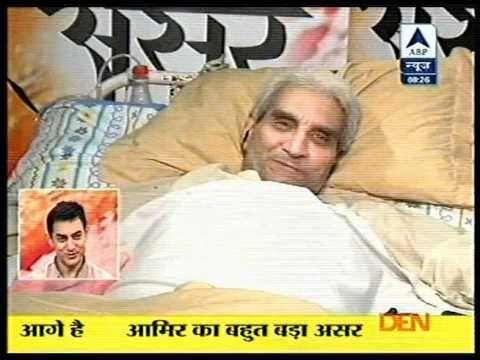 It is an acknowledgement of the artists passion and dedication to their art and has brought them recognition and appreciation apart from monetary gains FODs long cherished desire to have an exhibition by artists with disabilities could materialise due to the generosity of Ajeet Caur and Arpana Caur at the Academy of Fine Arts and Literature, New Delhi, who have continuously donated the gallery space and Punjab National Bank, which has co-sponsored all the exhibitions. Among one of its initial projects, FOD started print printing greeting cards in 1994. Every year paintings were invited to be translated into greeting cards, out of which the jury selected 6-8 new designs. The project has of late been discontinued because of financial constraints. However, we are looking for interested parties who would be willing to support us in reviving the project. Copyrights © 2005-2008 Family of Disabled. All Rights Reserved.